Just four months after securing the broadcast rights to produce it’s own call of the Socceroos World Cup Playoff, Western Sydney community station SWR Triple 9 is set to bring even more sport to local listeners. 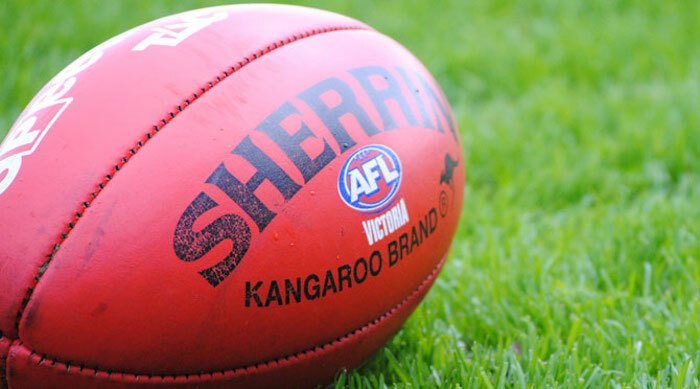 For the first time, AFL will be broadcast every Friday night on FM radio in Sydney thanks to SWR Triple 9’s partnership with AFL Indigenous Broadcasting. An initiative of National Indigenous Radio Service, the AFL Indigenous Broadcasting crew have been covering AFL Football for more than 20 years. The upcoming 2018 season will see Sydney Swans legends Michael O’Loughlin and Adam Goodes join the calling team for the broadcast. In addition, members of the SWR team will join AFL Indigenous Broadcasting to call every GWS Giants and Sydney Swans home game, as well as selected away games throughout the season under the AFL Indigenous Broadcasting banner. The team will be led by Head of SWR Sport Julian Daw, who will be joined by Murray Conallin, Phil Prior and Will Gotsis through both live calls and a specialist AFL radio program every Wednesday night called SWRFooty. “It’s a massive honour to be serving effectively as the Sydney arm of what is such a vital prong of the AFL radio machine. It’s a privilege but also a big responsibility, one we don’t take lightly and one we will relish,” Daw explained.